The Riverside Inn of Alamosa has 20 rooms available at daily rates. 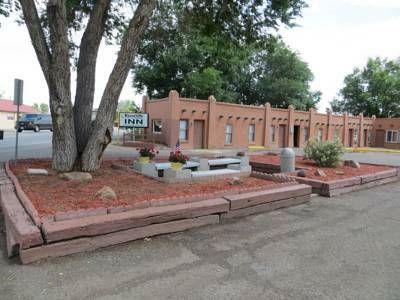 This pet-friendly hotel is located right off Highway 160, and is a prime location for travelers who need to get on the road in a hurry. Set up for convenience, the Riverside Inn is the perfect spot for visitor's who are looking for a nice room at an affordable rate!